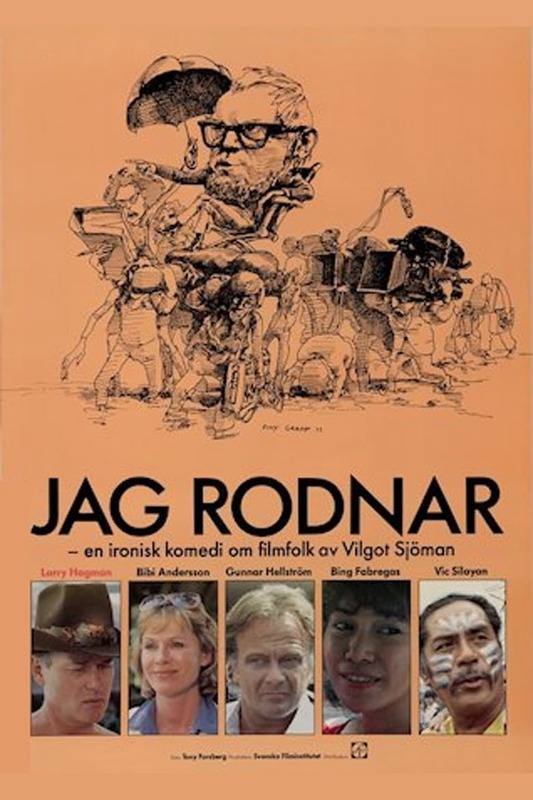 Jag rodnar (1981) - FilmCritic.io - Your ratings. Your suggestions. See what's on Netflix, or try "pirates of the", "genre:Animation" or "actor:Adrienne Gessner" - only one search type at a time for now, multi-filtering coming soon! "I am blushing" - Swedish comedy about a film crew traveling to the Philippines to find environments for a movie.